It’s time to submit your nominations for the 2019 Northern Virginia Regional EMS Awards! This year you can submit your nomination in full, to include photograph and supporting documentation, online! Last year we had nominations for every category and all regional winners advance to the Governor’s EMS Awards presented in November at the Virginia EMS Symposium! 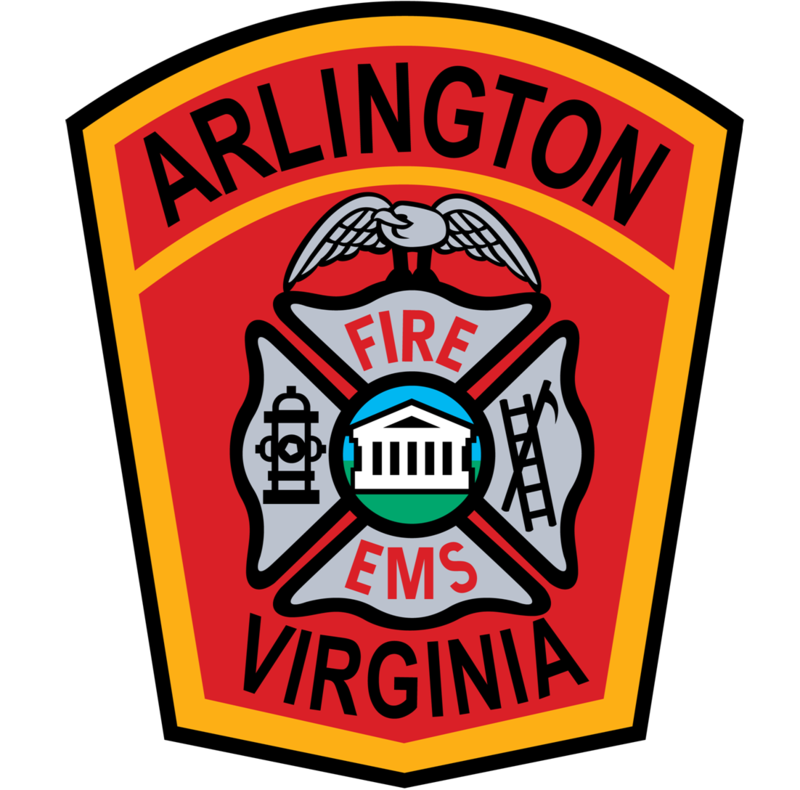 Two of our Regional Award winners, Dr. E. Reed Smith and Mindy Secrest, both from Arlington County Fire Department, won the Governor’s EMS Award in their respective categories. We are hoping for the same representation this year at Symposium with nominations for all 12 Regional Award categories! Feel free to print and post the flyer below or contact our office for a PDF copy. The Northern Virginia Regional Award deadline is May 1, 2019.